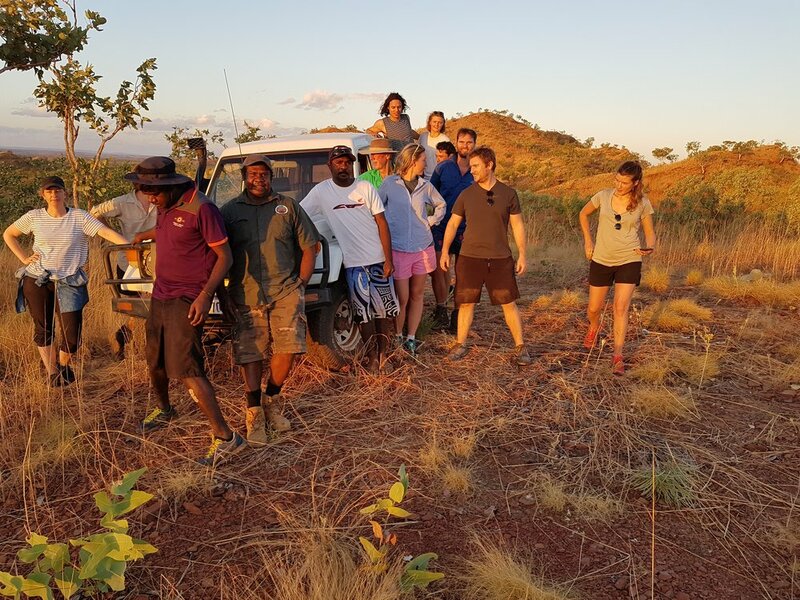 Walk for 6 days with Traditional Owners through amazing Bunuba Country in Austrailia's world renowned Kimberley Country. The Kimberley has a way of getting under your skin. It is open, hot, red dust country, overflowing with history from recent and ancient indigenous times. There aren’t too many places in the world like it. It’s equal parts raw and captivating - if you know where to look. On this tour you will spend 6 days with the traditional land owners, the Bunuba people who will take you on and adventure unlike anything you’ve ever experienced. This tour is conducted on both foot and in 4 wheel drives and will take you through some of the most authentic, closed-to-the-public, parts of Australia. Bunuba people have been living on this country for over 40,000 years so they know a thing or two about their Country - share it with them.